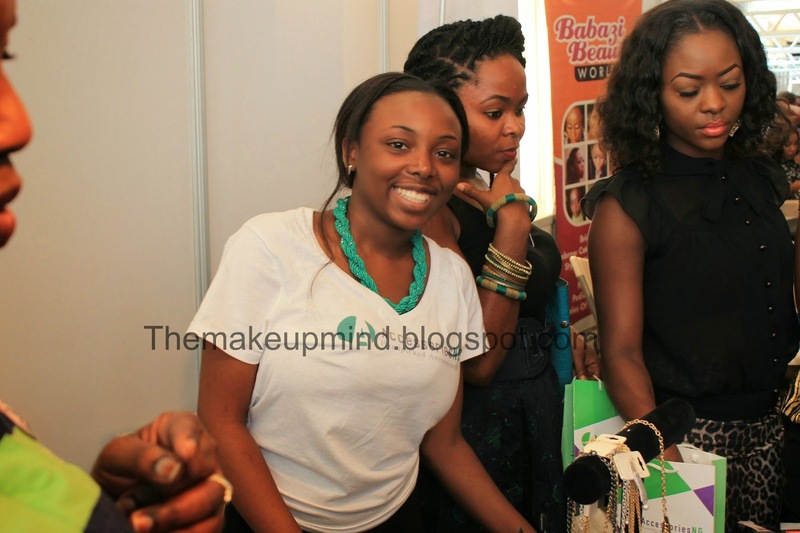 The LMUF is a two days beauty shopping event for all makeup lovers which I attended. 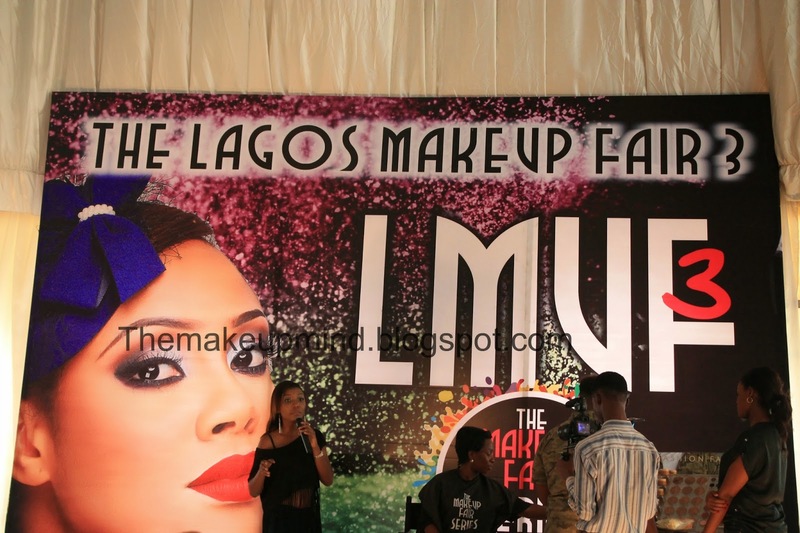 I first heard about the LMUF two years ago after the first event took place. I also missed last years event and I made up my mind not to miss this one. Fortunately for me, I heard about it just in time to attend it yesterday. 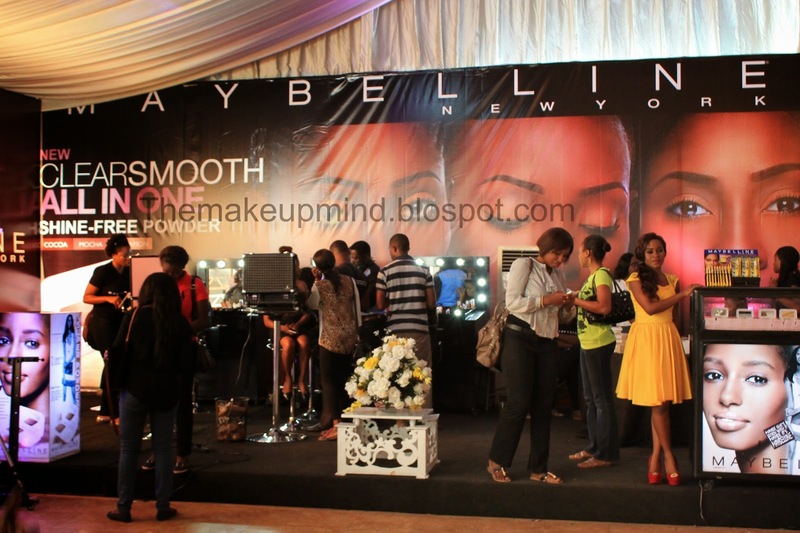 This event was sponsored by maybelline new york. 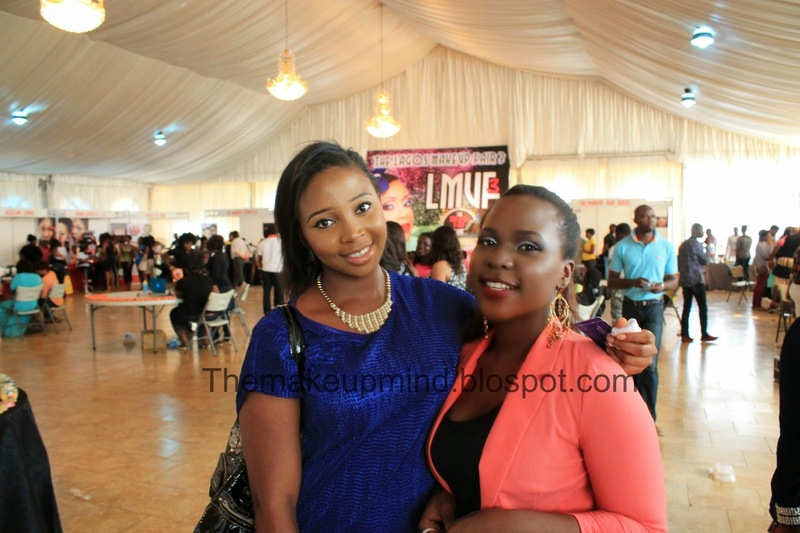 It was super fun and every one was talking about the same thing that we all love (makeup!). 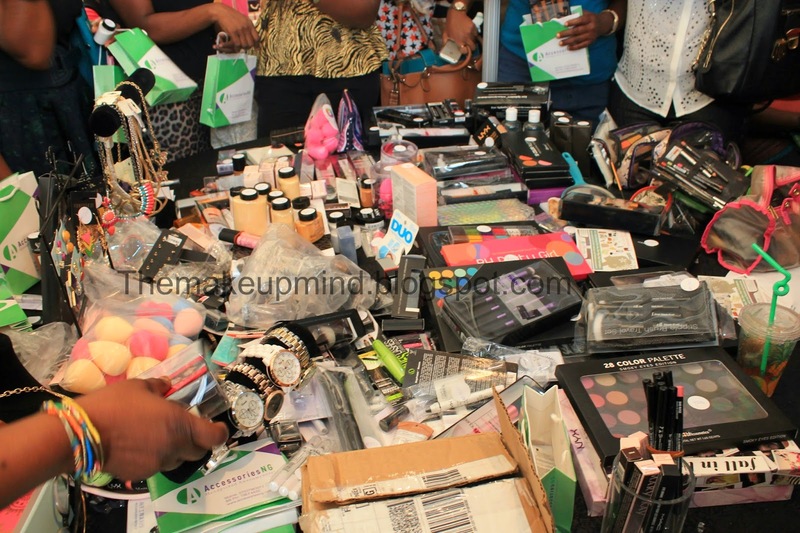 Beauty stores present included Maybelline new york, Accessoriesng, Mymakeupng, Gifty's daughter, Stella's addiction,Sleek studio, House of Tara e.t.c. 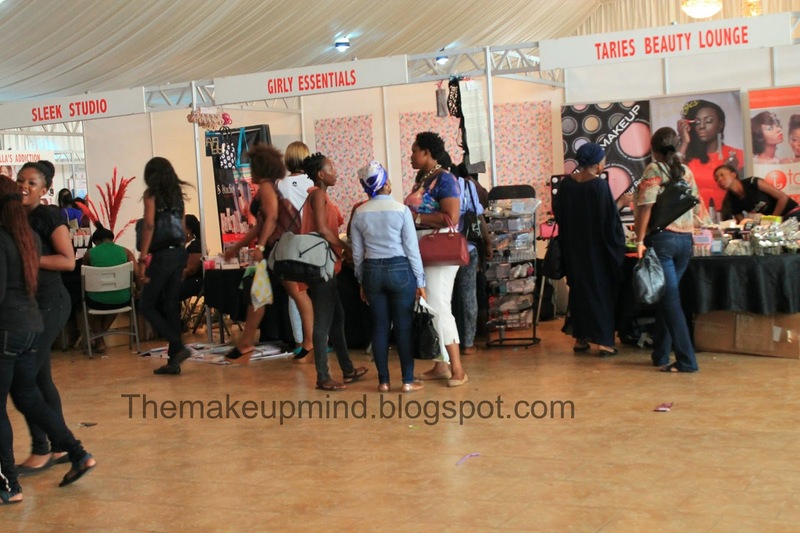 It is like the IMATS of Nigeria. Immediately I got into the place, it felt like I was in makeup heaven :D. Here are some exclusive photos taken by yours truly. 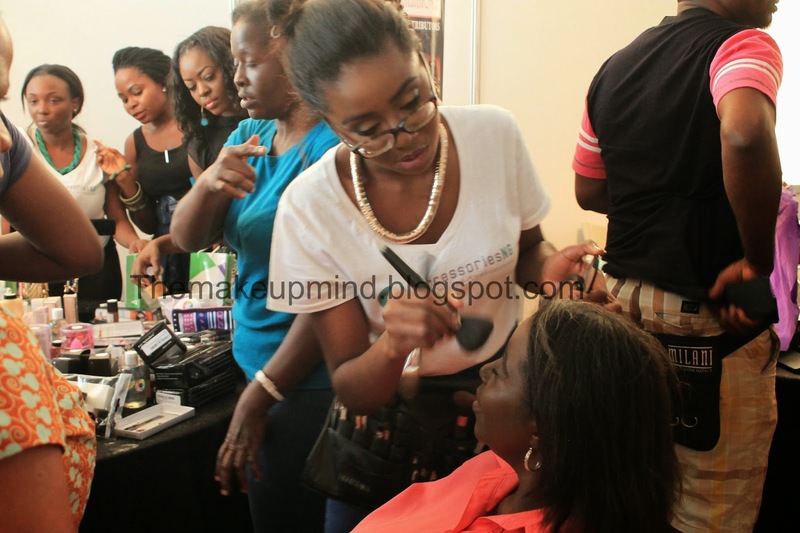 A makeup demonstration by the LMUF officials. 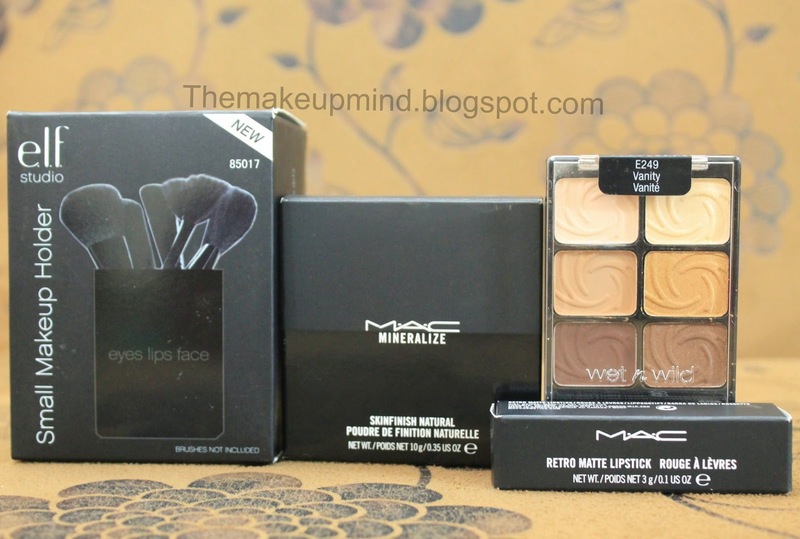 Mac mineralized skinfinish in sun power: N6,800 (I got this from ikeja city mall. 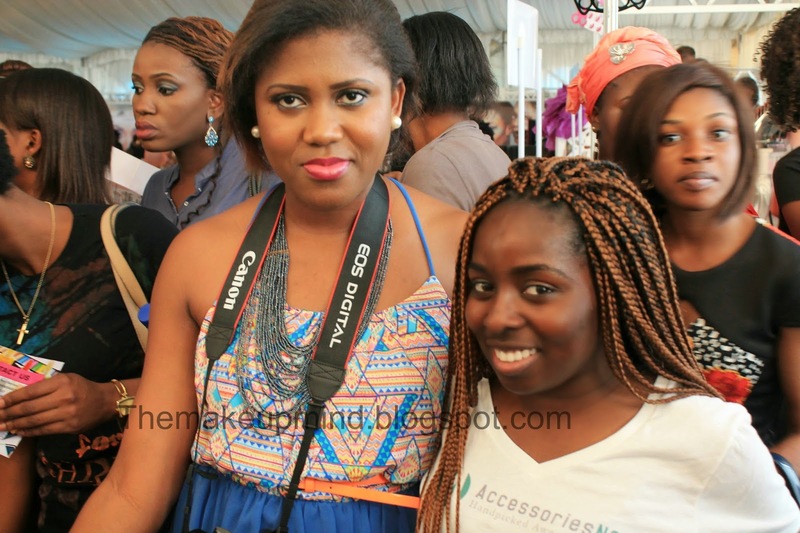 The one with the old package is N6,300 but I preferred to buy the new packaged one). It looks super fun. Maybe i'll attend next yr. I wish I went the next day.